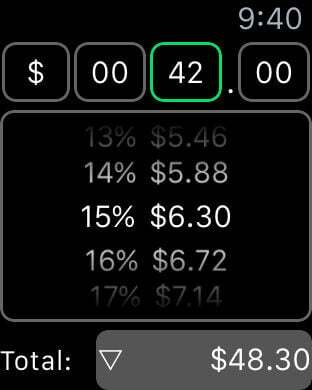 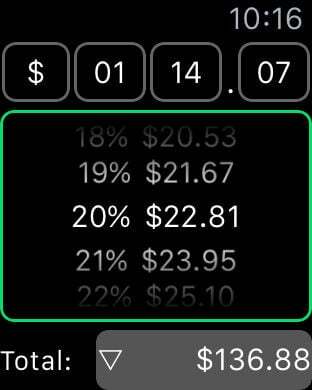 One Screen tip calculator for the Apple Watch using the Digital Crown. 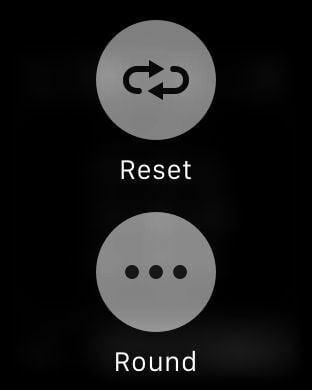 -Scroll to input everything! 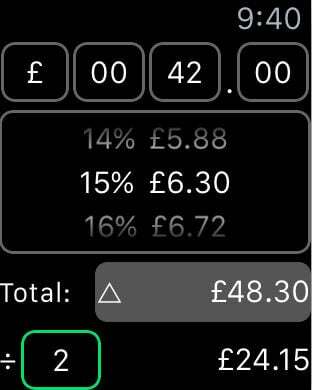 Currency, bill, tip and number of people. 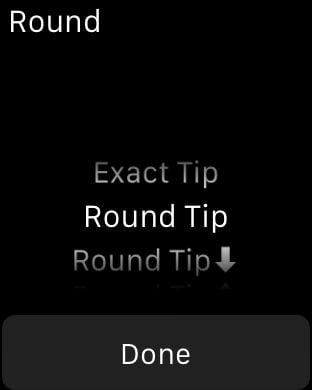 -Round modes for Tip and Total to simplify.